In a growing technology-based world, people can stay up to date on their activity levels during the day through wearable technology. Recently, Google and Fitbit partnered to allow Fitbit technology and Google’s Cloud Health Database to sync with one another to help bring improvements to the quality of healthcare. Fitbit wearable technology tracks various activities such as heart rate monitoring, sleep, food logging, steps, and more while Google’s Cloud Health can easily access medical records. The recent deal made by Fitbit and Google could have a significant impact on how personal injury cases are handled. The new agreement permits Fitbit to access Google’s Cloud Healthcare API, which connects a patient’s electronic medical records with user data in real time. 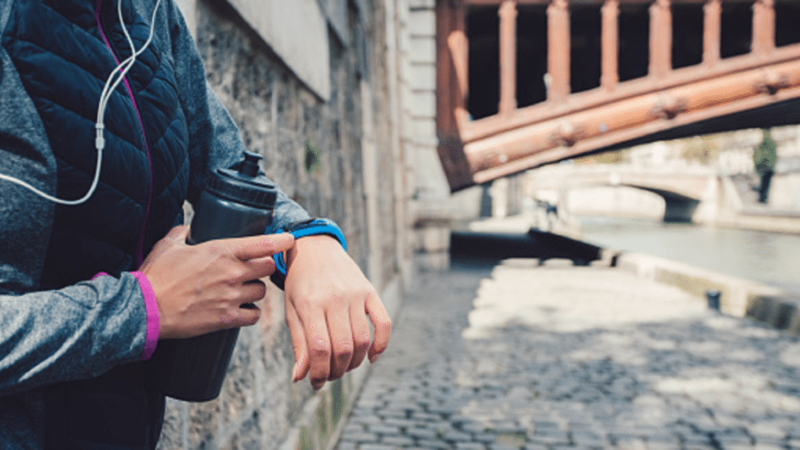 In an article about Fitbit and personal injury claims by DailyMail, Vivametrica an analytics firm said, “Appropriate use of individualized activity data collected by wearables provides the legal profession with methods for the early assessment of the strength of their clients’ cases.” Our attorneys now have the opportunity to use Fitbit information towards an injury case to help clients seek the correct settlement for their injuries. What Does This Mean for Personal Injury Litigation? The information stored by Fitbit technology can help people gain the compensation they deserve for their injuries. In past years, doctors were the primary source for verifying the effects an injury had on the victim. Now, with Fitbit, it could expedite the overall process of an injury case. The tracking device and information technology the Fitbit offers will allow attorneys and physicians to see how impactful the injury is on a victim’s movement, and help confirm the client’s perspective of the injury versus what is verifiable to the activity assessment. For example, before the accident occurred, the Fitbit might display high levels of activity, but after the injury, activity levels shown could be reduced, proving the victim’s injury affects their daily life. The information tracked on wearable activity devices can potentially help the court settle an accident claim. If you or someone you know has been injured, contact one of our Colorado personal injury lawyers. Our attorneys have the resources and ability to use technology to support your case. We have the experience and knowledge to help fight for the compensation injury victims deserve. We have been serving the Colorado community for over 31 years, and have handled thousands of injury cases. Call us today at (719) 419-9478 or fill out our consultation form.